Part 2: Total Solar Eclipse: A Sign for Our Time? Part 2 continues as Nitza shares updates and describes the PHENOMENA which will occur during the eclipse. Nitza also shares a website used to help determine new moon (rosh chodesh) revealing of the new crescent for each Biblical month. When at Einstein Year Project, just click on NEXT NEW MOON. Be sure to BE SAFE WHEN VIEWING the Eclipse and PROTECT YOUR EYES! Part 1: The Total Solar Eclipse: Sign for Our Time? Nitza shares Biblical, scientific and news reports in regards to the upcoming TOTAL ECLIPSE that will sweep across America on August 21, 2017. The moon and sun were made for a sign or “oth” in Hebrew by the Creator Elohim. Should we just ignore the total eclipses which will make an X or TAV (last Hebrew letter denoting a sign or the goal) across America in August 21, 2017 and April 8, 2024??? Both eclipses occur on Rosh Chodesh or the head of the month: 6th month – 2017 and 1st month (Nisan) 2024. 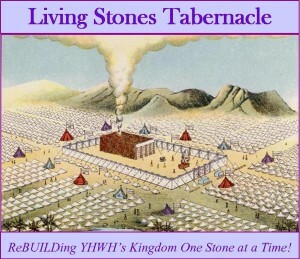 Do these signs have anything to do with the moedim (appointments) set by Elohim? What is happening in your city, county, etc., especially, IF you are in the PATH of TOTALITY?!! Are you prepared for the influx thousands of people? In contrast to the darkness of a total solar eclipse, Remnant Remedy has a NEW BLEND – ORANGE SUN BLAST! A BURST of bottled Sun SHINE! 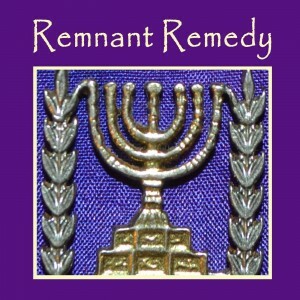 Nitza Moshe (Remnant Remedy) and Posey Salem (Posey’s Place) discuss WHY they REMEMBER the Maccabees and celebrate Hanukkah. This is Part 1 of a series on Hannukah as too the “WHY” and what LESSONS can be LEARNED from the past/HisStory with the Maccabees and WAYS to CELEBRATE this event with your family. This is the time that Yehushua/Yeshua/Jesus was conceived. During this dark time and the winter soltice, Father YHWH had a plan and was bringing forth light. The LIGHT OF THE WORLD was conceived during Hanukkah — The Dedication of Lights and was born 10 lunar months later at the time of Sukkot/Feast of Tabernacles. Remnant Mamas Nitza Moshe of Remnant Remedy and Posey Salem of Posey’s Place share WAYS to CELEBRATE Hanukkah/Chanukkah (Feast of Lights/Dedication). In Part 2, Nitza shares how her family transitioned from Christmas to Hanukkah along with ideas and resources for celebrating with a family with children and homeschoolers. In Part 3, Posey shares how she and her husband celebrate. For tips, recipes, blog, etc., visit Posey’s Place. Remnant Mamas Nitza Moshe of Remnant Remedy and Posey Salem of Posey’s Place share WAYS to CELEBRATE Hanukkah/Chanukkah (Feast of Lights/Dedication). In Part 2, Nitza shared how her family transitioned from Christmas to Hanukkah along with ideas and resources for celebrating with a family with children and homeschoolers. In Part 3, Posey shares how she and her husband celebrate. Nitza Moshe of Remnant Remedy and Posey Salem of Posey’s Place share LESSONS we can learn from the Maccabees. 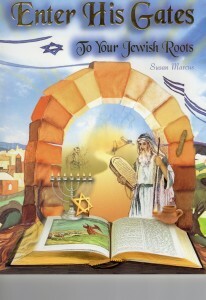 Are we throwing the baby out with the bath water when we don’t honor and remember the story of Hannukah? In the future, will the children of Israel obey YHWH when we are persecuted and it is illegal to follow the righteous blessing of the Torah? Will we pretend to eat pork? Or will we turn in our brothers and sisters to save our own hides? Do you feel sorry that E.T. can’t call home to his alien family? 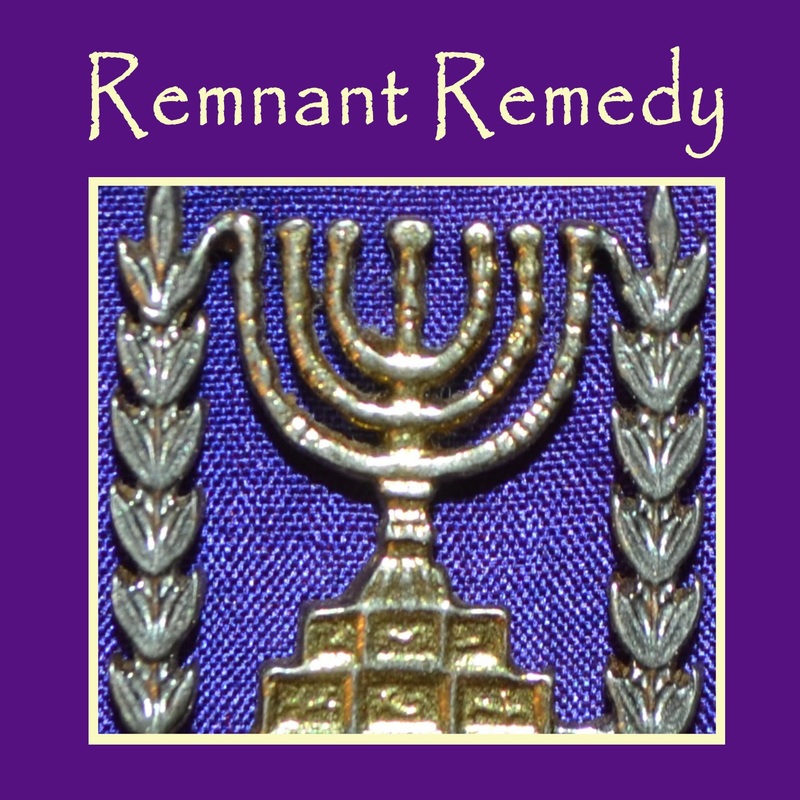 Nitza Moshe of Remnant Remedy and Posey Salem of Posey’s Place share LESSONS we can learn from the Maccabees. In Part 5, we honor the mothers and babies who were killed while their babies were hung from their necks along with Hannah who was blessed to have SEVEN sons who were faithful during torture proclaiming the resurrection and faithfulness of YHWH! May we and our children be so faithful and not love our lives more than YHWH and His Kingdom even unto death! Nitza shares how one can determine when John the Baptist was conceived from Scripture and then calculate when YeHuSHuaH/Jesus was born. Comments on the Pilgrims observing Thanksgiving patterned after Sukkot. 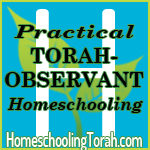 Focusing on YHWH’s moedim/appointments/feasts can help avoid the pagan holiday feasts. Remnant Mama’s Nitza Moshe and Posey Salem discuss an ancient way to observe Yom Kippur im. Remnant Mamas Nitza Moshe and Posey Salem begin their disscussion of making and wearing sackcloth for Yom Kippurim – Day of Atonement – Future Judgement Day. This is a departure from the tradition of wearing white linen on this day but they feel it is more in keeping with the theme of afflict yourselves. It is the Remnant Mama’s feeling that the white linen tradition belongs to Sukkot and the season of Joy. For the broadcast notes go to: www.seektheancientpath.com also follow the blog there as Avi and Posey will be observing Yom Kippur in this way in 2011.